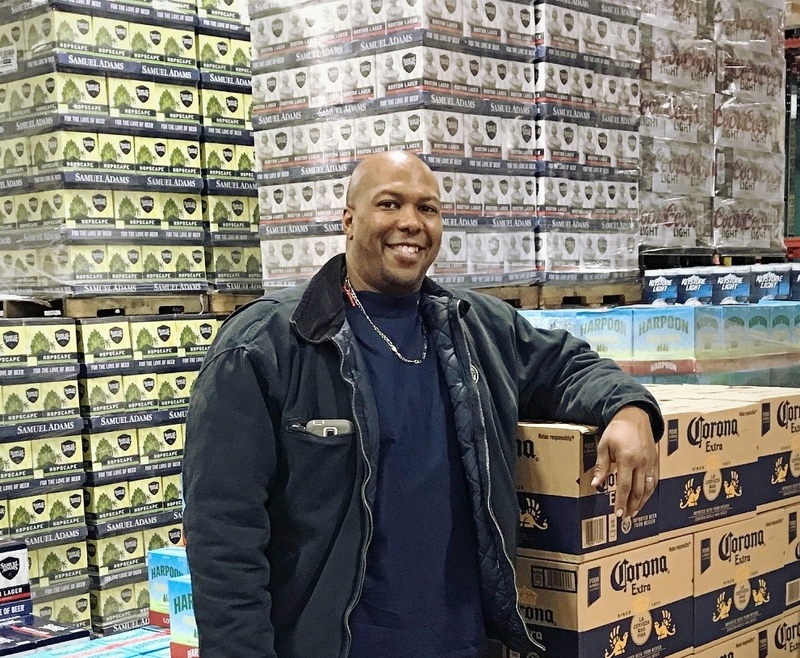 Members — Beer Distributors of Massachusetts, Inc.
August A. Busch & Co. of MA, Inc.
Each month we profile one of the thousands of people throughout the Commonwealth employed by the beer distribution industry. Men and women working o ensure the beer distribution system is successful. See who is profiled this month.